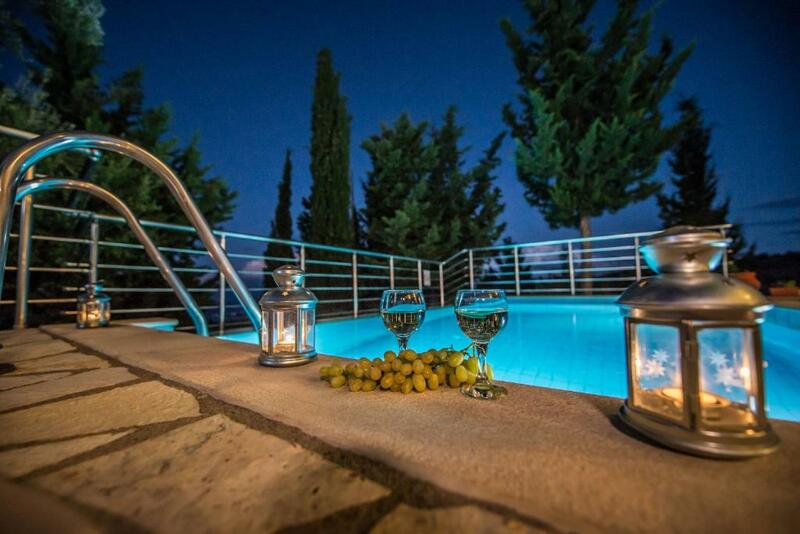 Lock in a great price for Ionides Villas Lefkada – rated 9.6 by recent guests! 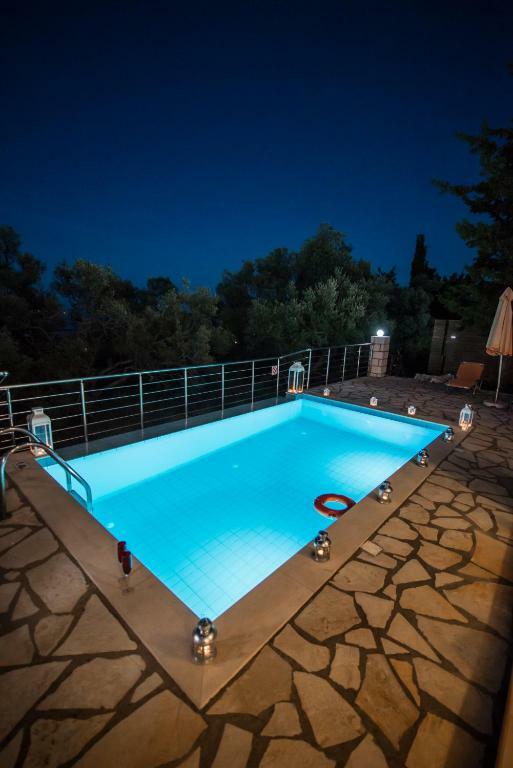 Located in Tsoukalades, Ionides Villas Lefkada has free WiFi, and guests can enjoy a seasonal outdoor swimming pool and barbecue facilities. Each unit is fully fitted with a washing machine, a flat-screen TV, a sofa and closet. There's also a kitchen in some of the units equipped with an oven and a fridge. Lefkada is 5 miles from Ionides Villas Lefkada. The nearest airport is Aktion Airport, 17 miles from the property. 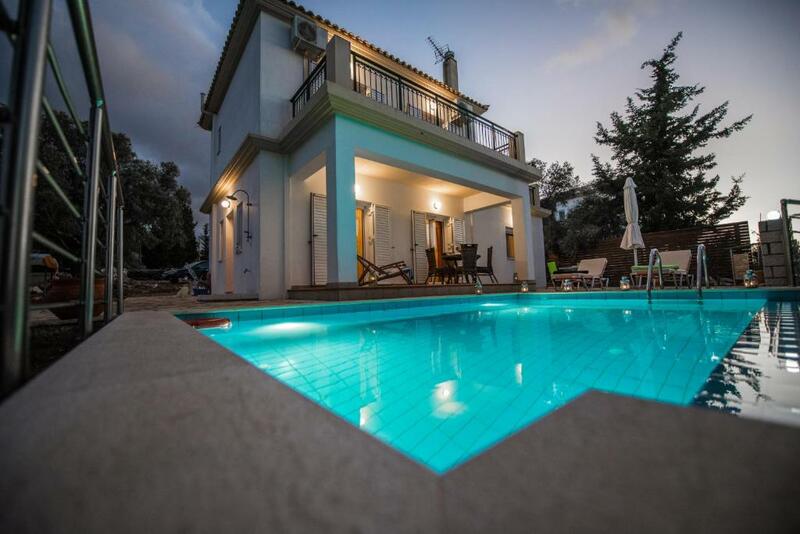 This property also has one of the top-rated locations in Tsoukalades! Guests are happier about it compared to other properties in the area. When would you like to stay at Ionides Villas Lefkada? This villa has a balcony, private pool, a living room and microwave. This villa features a balcony, tile/marble floor and kitchenware. 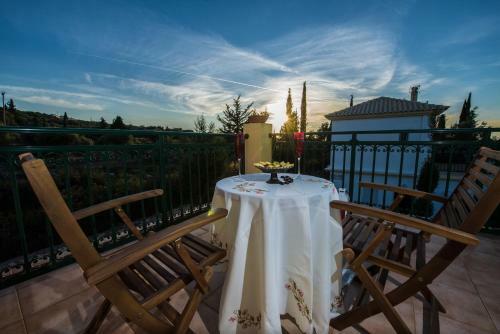 This villa has a balcony, dining area, a living room and seating area. 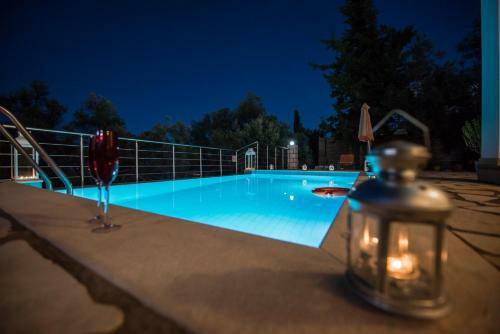 Ionides villas are located on the picturesque Greek Ionian island of Lefkada and you will have the opportunity, to live your dreams and relax in the beautiful surroundings. 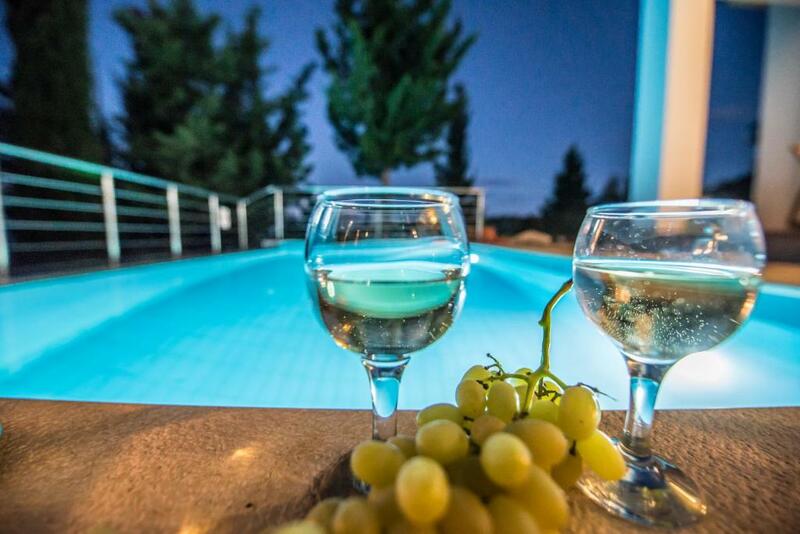 Our three luxury two-storey villas has a private pool. Relax and refresh your mind, body and soul in the fresh mountain air filled, with the scent of thyme and other plants that the sea breeze brings. The combination of a superb island climate and a villa filled with all home comforts will ensure that your stay is enjoyable. They are located only 5 km from the capital of the island, in the village of “Tsoukalades” at an altitude of 250 metres and in an area dominated by olive and cypress trees. House Rules Ionides Villas Lefkada takes special requests – add in the next step! 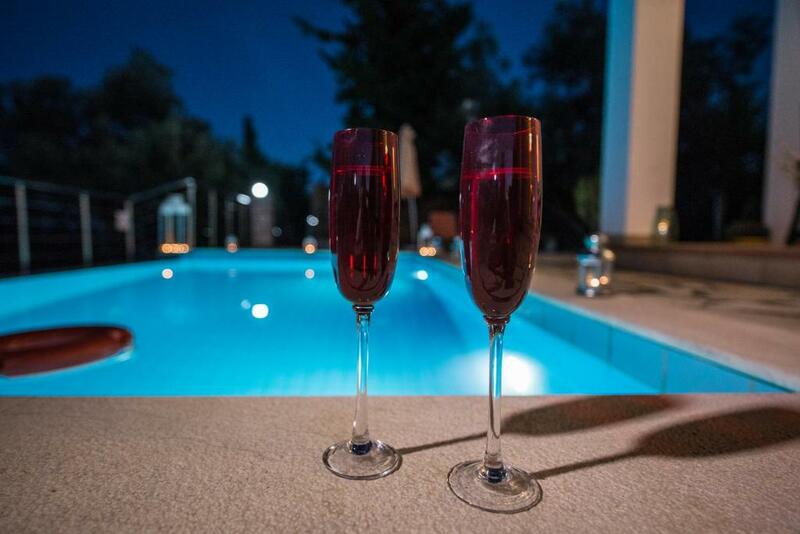 Please inform Ionides Villas Lefkada of your expected arrival time in advance. You can use the Special Requests box when booking, or contact the property directly using the contact details in your confirmation.